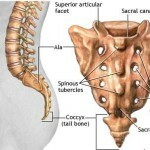 There are seven 7 cervical bones, but 8 cervical spinal nerves. 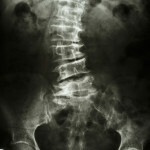 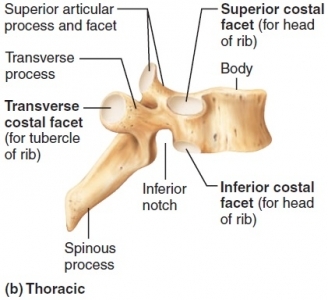 The Cervical vertebrae are the smallest and most delicate of all the vertebrae. 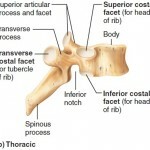 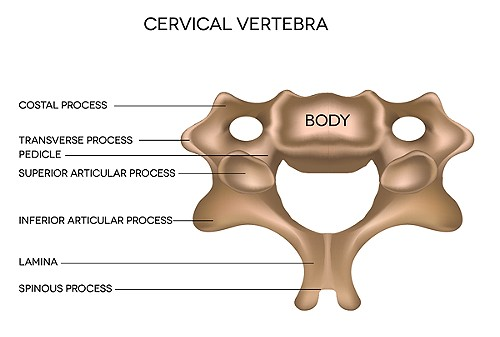 The cervical vertebrae are numbered from top-to-bottom starting with C1 and ending at C7. 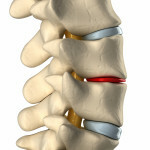 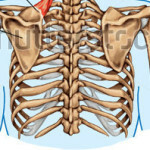 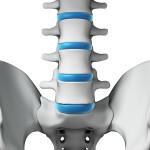 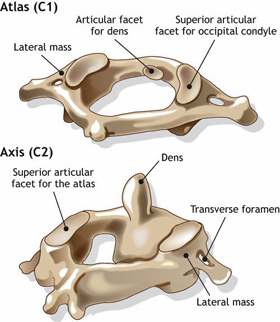 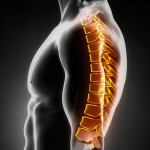 The atlas (C1) and axis (C2), are the vertebrae that allow the neck and head more movement than all the vertebrae. 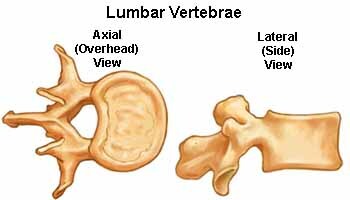 The Occipital joint allows the skull to move up and down, while the axial joint allows the upper neck to twist left and right. 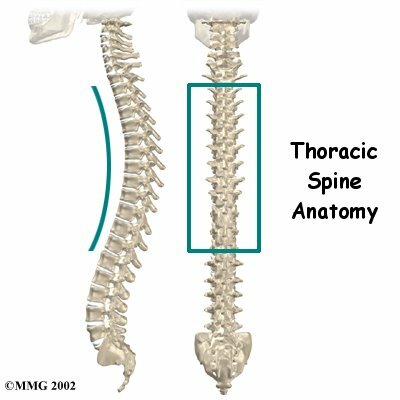 There are 7 cervical vertebrae, but 8 cervical nerves. 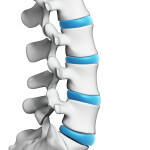 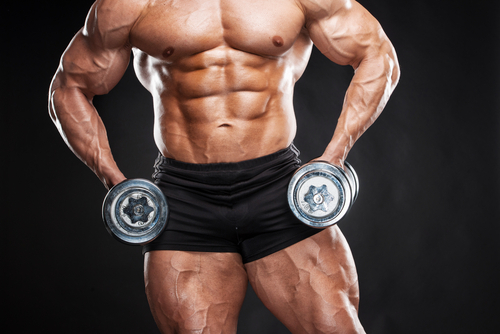 The cervical vertebrae allow greater range of motion than all the other vertebrae. 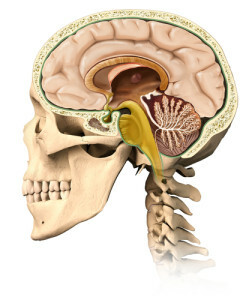 This is the base of the skull showing the “Foramen Magnum” which is the large opening to the skull from the occipital bone of the cranium through which the spinal cord connects to the medulla oblongata of the brainstem. 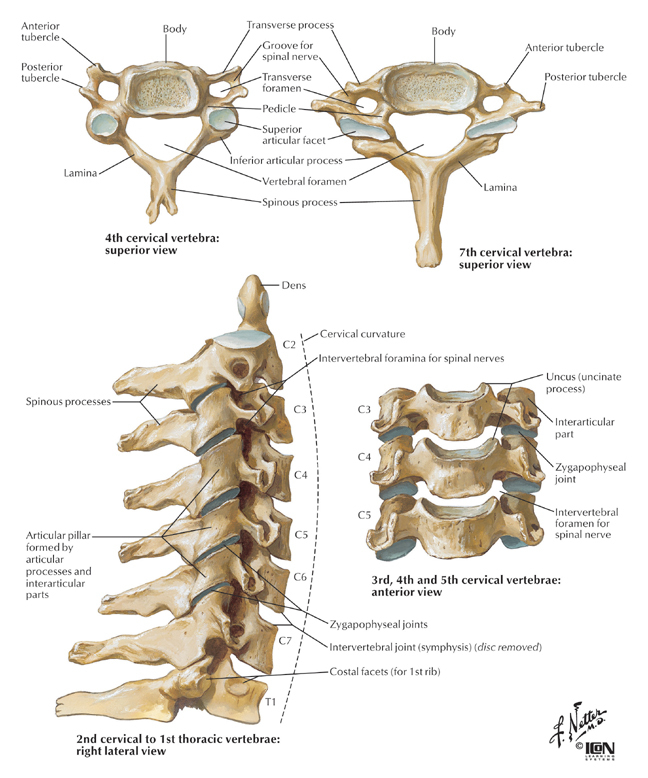 This illustration is the Cervical Vertebrae and its connection to the skull which protects the spinal cord. 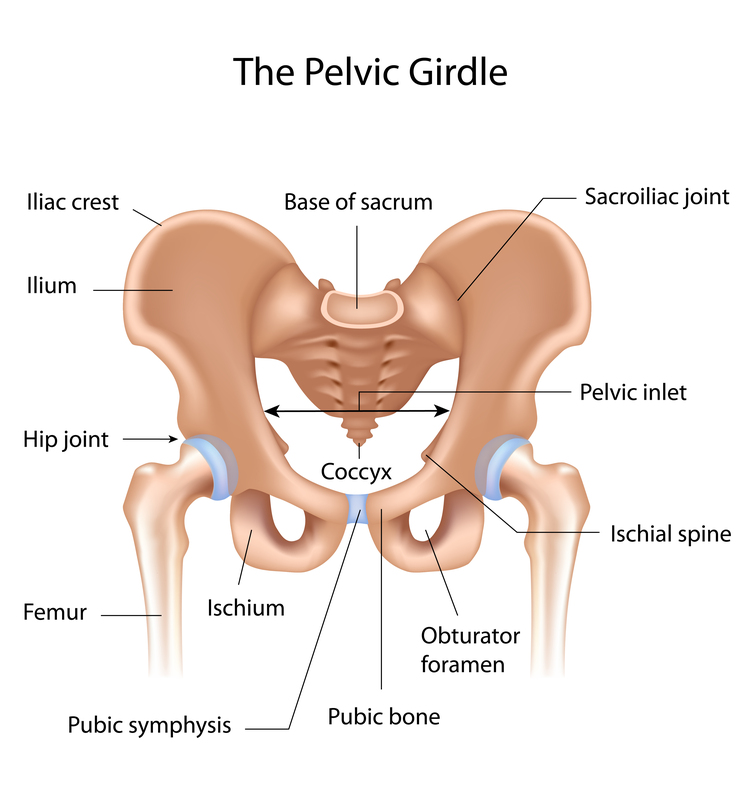 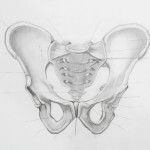 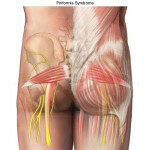 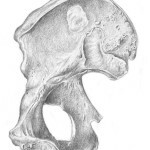 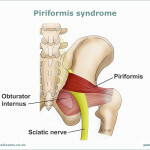 This is the lateral view of the pelvic bone.